Need an expert to engage, educate, and inspire your leaders to greatness? Bring leadership and communication expert and author Halelly Azulay to speak at your next event, conference, or company meeting. Halelly is a dynamic and energetic speaker who shared her research-based expertise in a way that is fun, interactive, and interesting. Frequent audience comments include words like, "engaging! ", "knowledgeable! ", "inspiring! ", and "enthusiastic!". Halelly has spoken to audiences large and small at industry conferences, corporate meetings and events, and association meetings. As a curious and voracious life-long learner, thought leader and author, she is always on the cutting edge of industry research and publications and shares the latest findings with audiences of leaders, managers, and high-performers around the U.S. and internationally. Her unique ability to convey this information through concrete examples, engaging stories, interesting discussions and enlightening metaphors lets audiences learn easily and get motivated to take action toward their goals. They walk away with specific tools and techniques that they can implement right away, on the job, to increase their effectiveness and engagement. 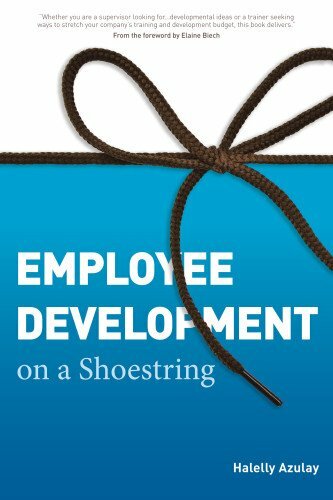 Halelly Azulay is the author of Employee Development on a Shoestring (ATD 2012), a book providing managers and supervisors hands-on tools and techniques for developing employees outside the classroom and on a budget. 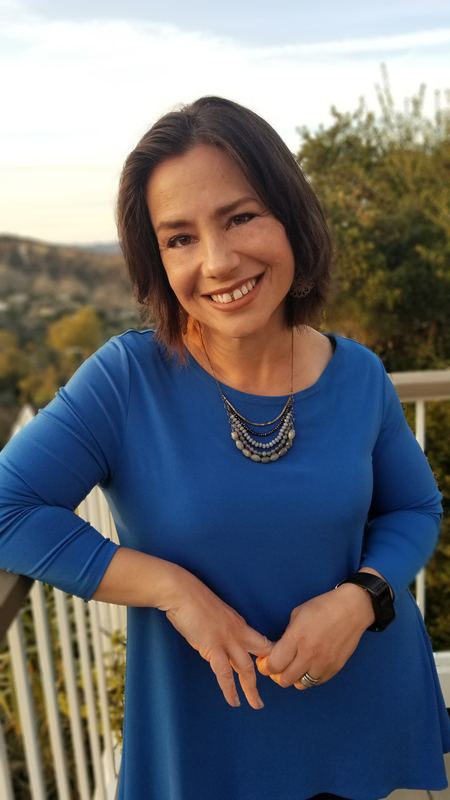 She is also co-author of several other books and has written articles and guest blogs for other prominent sites such as Keith Ferrazzi's MyGreenLight and the official ATD blog. Halelly is also author of Strength to Strength: How working from your strengths can help you lead a more fulfilling life. Become more successful and fulfilled by working from your strengths! Identify your signature strengths; Learn how working from your strengths changes everything; Discover ways to leverage your strengths at work; Develop an action plan to maximize your strengths; and Shift how you work to allow your strengths to shine!